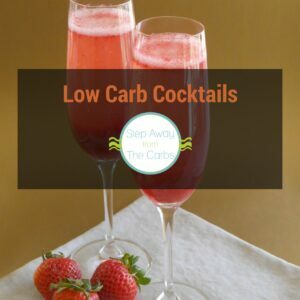 Here are some top tips on how to host a low carb cocktail party, including drinks, garnishes and food ideas! Are you planning a cocktail party? 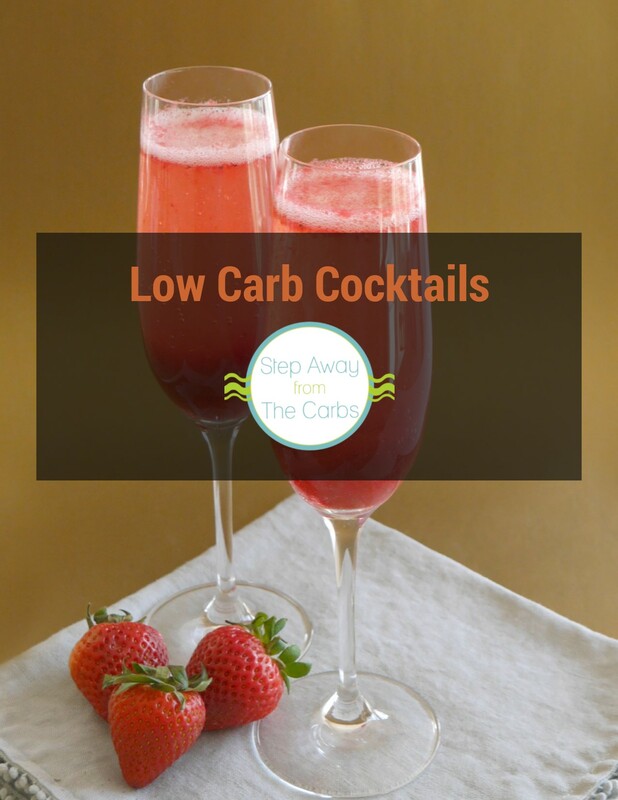 No need to mess up your diet if you make it a low carb cocktail party! Here are my top tips! First you’ll need to think about the drinks you’re going to serve. How many, and are you going to have someone in charge or let guests make their own? The best alcohols to head for are the zero carb ones: vodka, gin, rum, whiskey. 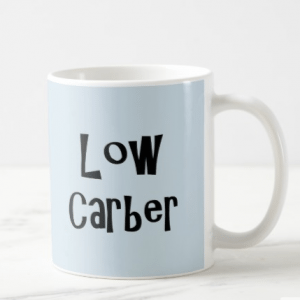 Then make sure you have some zero carb mixers: diet lemon and lime soda, seltzer water, diet ginger ale, diet tonic water. You’ll need some lemons and limes, and perhaps even some dry sparkling wine like Prosecco! Grab yourself a cocktail shaker and get inventing! 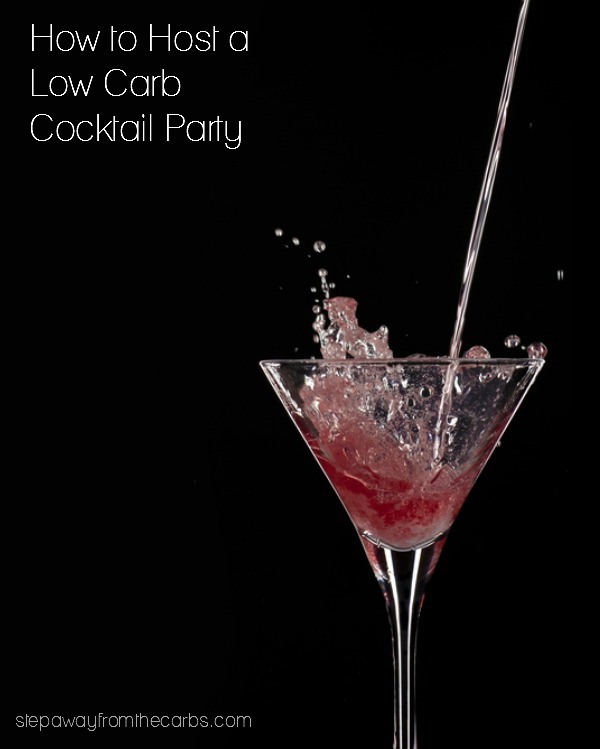 My mini ebook Low Carb Cocktails only costs $1 and features some amazing recipes with step by step instructions and color photos. How about a Brandy Alexander, Berry Sangria or a Raspberry Moscow Mule?!? Don’t forget to provide some non-alcoholic cocktails and water! All the recipes in the book will still taste great if the alcohol is omitted! You’ll need a variety of suitable glasses and don’t forget ice and garnishes! Get yourself a zester that also has a channel knife for making lemon or lime peel decorations. Or uses slices of orange, lime or lemon instead. Fresh herbs like mint add a lovely fresh touch too. And how about a decorated glass rim? Check out my Chocolate Peppermint Cocktail recipe for the easy instructions. 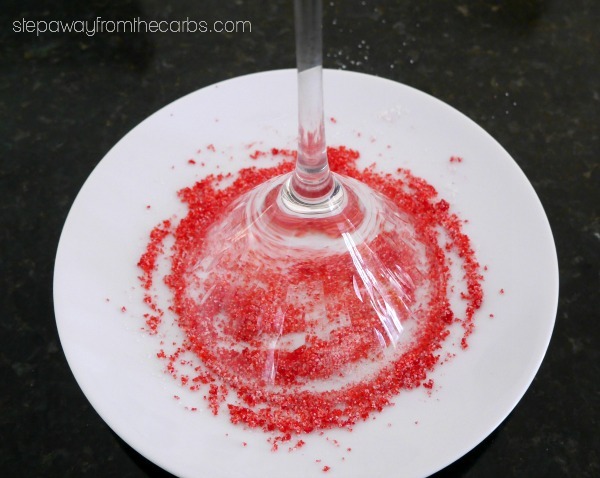 Stay away from those sugar-laden cocktail cherries, but you might like to add straws, drink umbrellas or swizzle sticks for extra fun color!! 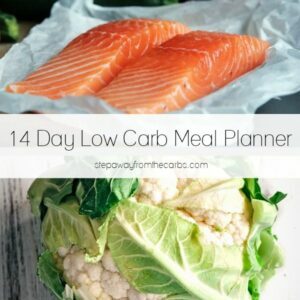 So get planning your next low carb cocktail party right now! Cheers!